The programme also strives to build the participants’ personal skills in order to enable them achieve an immediate and measurable improvement in their contribution to their organisations. 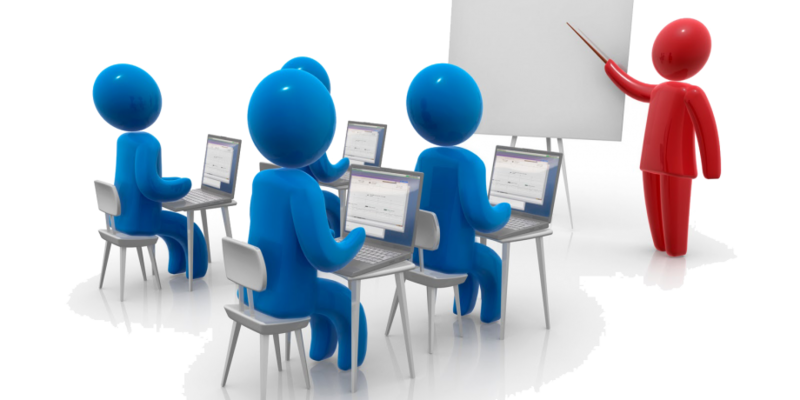 The programme consists of a combination of two one-week modules delivered over a 6-month period. In between the modules, participants will be in contact with a professional business coach for purposes of executing your leadership project.